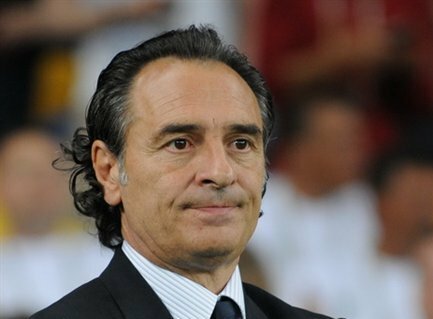 Cesare Prandelli has denied having a compensation clause in his contract following comments made by Galatasaray board member Abdurrahim Albayrak. “I have no secret or additional clauses in my contract,” Prandeli said. “I came here to win and bring the club success, not for the money as is being made out. “I have always took responsibility and have never expected anything, when things have not gone to plan I did not kick up a fuss. “I am hear to make history and doing everything in my power to make this happen. Albayrak claimed that Prandelli had a number of clauses which would make sacking him financially difficult. “The previous board gave Prandelli unbelievable promises, what they offered him was ridiculous,” Albayrak said.